This is a SEO case study on “Time to First Conversion”, which involves tracking how long it takes to reach the first conversion after the SEO campaign begins. In this case study, the conversion was tracked as a email web form submission to a website. In Google Analytics, this might be setup as a goal, but in this case, it was tracked by the actual email message. 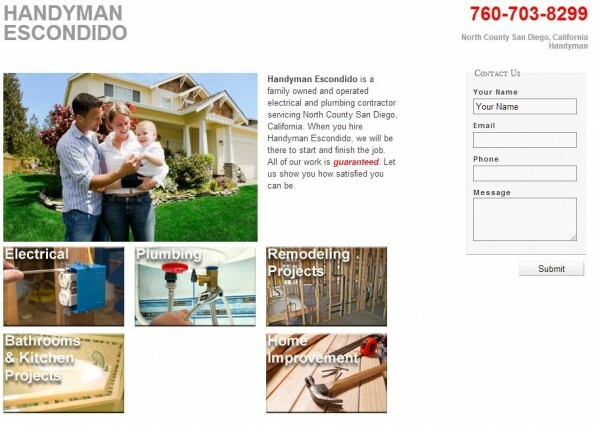 Handyman Escondido was launched on May 9, 2013 and by July 22 had its first web conversion. 3 days later on July 25 it had it’s second conversion. It took 2 months and 13 days to get the first conversion. 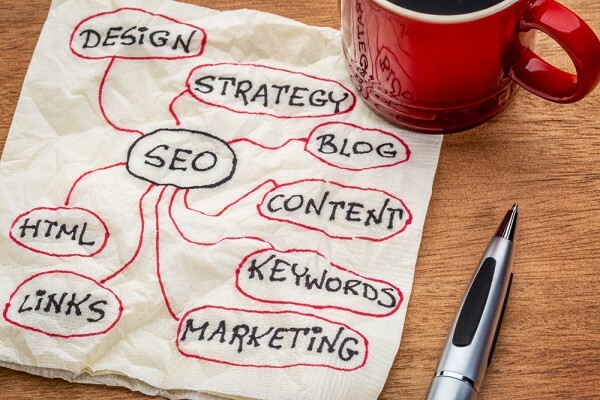 SEO firms can’t promise or guarantee Google rankings, but they typically state that results will come in approximately 3 months. In this case, it was true, but here’s the thing: only on-page SEO was done to this site. 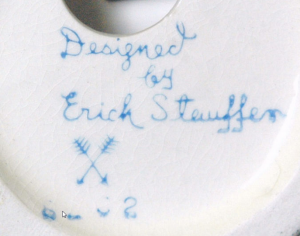 There was no inbound marketing, no backlinks, no blog posts, no social media marketing, no Google Adwords. And how many pages do you think this site has? 1. This site has one page, it’s home page. It reads like a Dan Kennedy sales letter without the testimonials, but hey, the information is all there. This site got 2 conversions in 3 months from it’s domain name and on-page SEO alone. It currently ranks #6 for the keyword term “handyman escondido” and #16 for “escondido handyman”. However, the handyman is not located in Escondido, California. He’s located in North County San Diego, California. So how does he rank for “North County San Diego, California Handyman”? #21. How’s that for no off-page SEO? In this 714th post, I discuss my top content, keywords, and income for this website. Ecclesiastes 3:5 says that there is, “A time to scatter stones and a time to gather stones. A time to embrace and a time to turn away (NLT).” Since 2007 I have been purchasing domains for speculation or use, but lately I have been condensing the total number of domains I own. Most of the time I roll them into this blog, but this led to a big pile of disjointed posts that had no real, central meaning. I recently spent a day consolidating the post categories down to 9 main categories + 1 called “Tweets” and then redesigned the homepage to showcase the last 3 posts with a thumbnail + the most popular posts + the last 5 posts from the 9 main categories. This is how I overcame the problem. 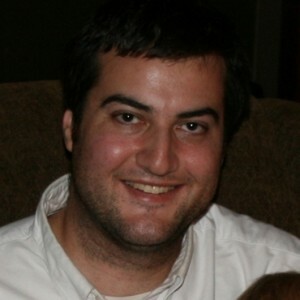 Looking back, the solution seems simple, but there was a lot of work in eliminating and combining categories for hundreds of posts + the custom programming of the home page to do what it’s doing “automatically”. The spike in traffic you see at the left edge of the image above is from combining all posts from the old Watershawl site into this blog. As you can see, the traffic didn’t continue and tapered off, despite leaving the posts in place. Total visits were 2,268 with 2,077 being unique. There were 3,504 pageviews with 1.54 pages per visit. The bounce rate was 75.13%, which is slightly higher than last month. Most people used Chrome (25.5%) followed by Internet Explorer (22.5%), Firefox (20.9%), and Safari (18.5%). Most visits were from New York City (166) followed by Fishers, Indiana (35), San Francisco (33), Chicago (26) and Indianapolis (25). Internet Explorer being topped by Chrome means that the addition of new technical content on mobile devices and query strings has attracted a more technical crowd compared to last month. The three posts to fall out of the top ten were Arnart’s Erich Stauffer Fake Hummels (45), Collegeclub.com Email (49), and My CEO Heroes (6). I was pleased to see Twitter (t.co) in the mix this time and I am sure this has mostly to do with my testing of the Tweetily plugin to automatically and randomly send links to old WordPress posts.